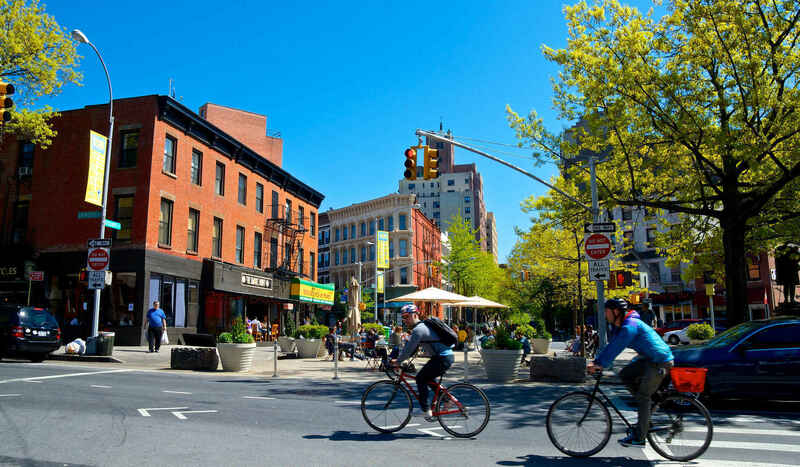 With its picturesque tree-lined streets, 19th-century brownstones and open-air flea & farmers markets, Fort Greene may sound like your typical Brooklyn neighborhood, but in truth, Fort Greene is so much more. 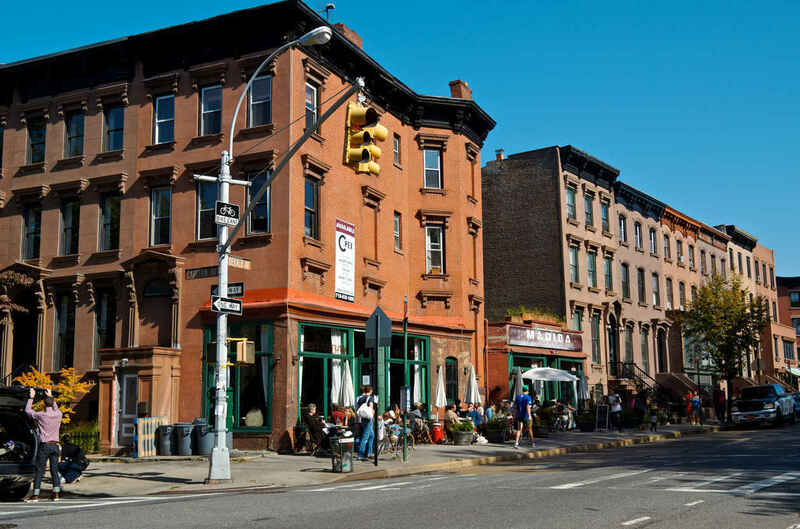 With its prime location, in the heart of Brooklyn, the neighborhood offers residents fantastic access to Manhattan as well as neighboring Boerum Hill, Prospect Heights, Downtown Brooklyn, and Clinton Hill. 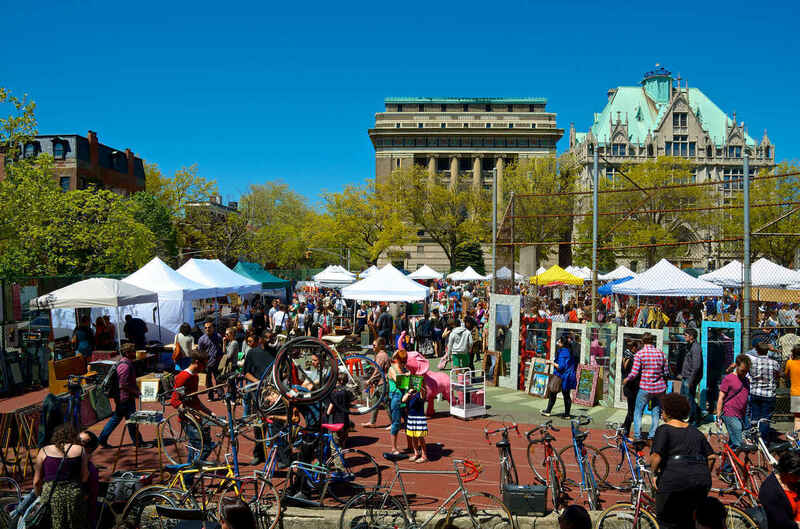 The neighborhood’s many parks and proximity to the Brooklyn Bridge also make it a biker and walkers paradise. Fort Greene Park, which is named after Nathanael Greene, a revolutionary war general who built a fort in the park, was one of the first public parks in Brooklyn and gave the neighborhood its monicker. 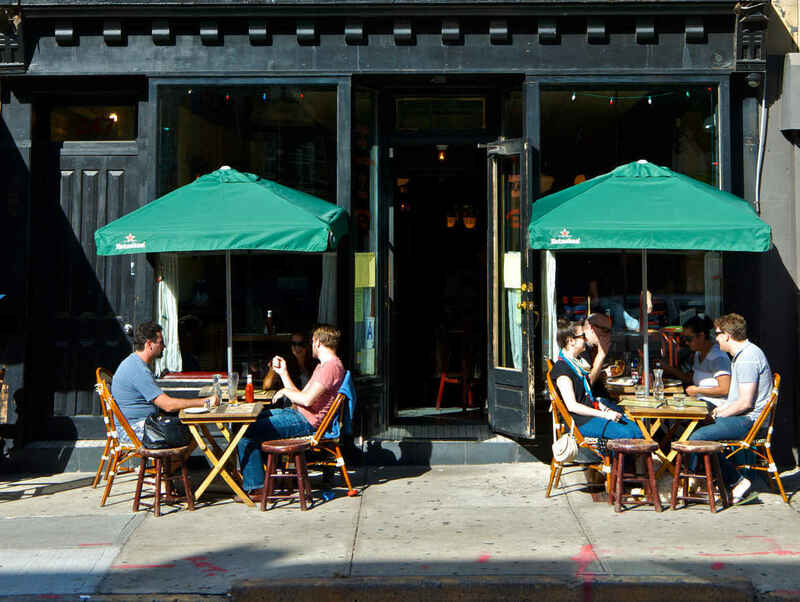 Fort Greene is also home to an array of trendy coffee shops, cool bars, and chic restaurants making it great for foodies. 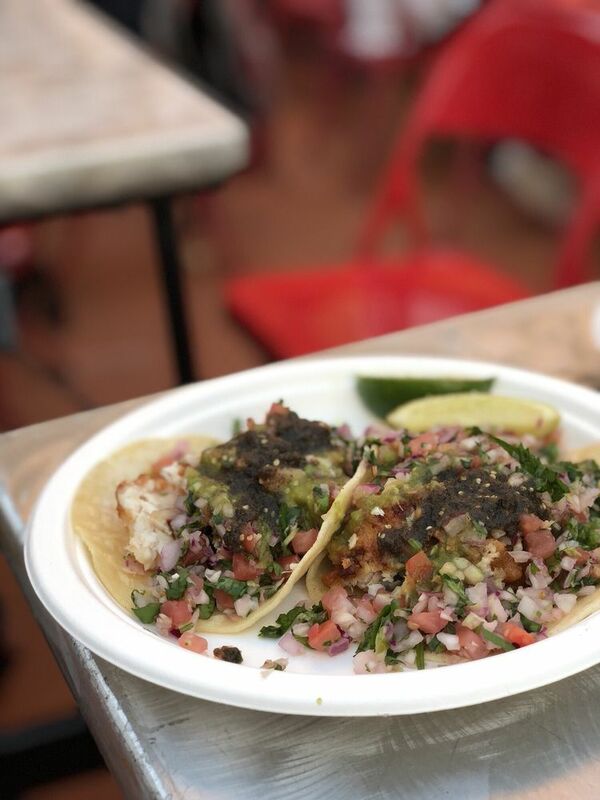 The neighborhood has a rich history and has long been one of Brooklyn's major centers for arts and culture. Over the years many famous writers and artists, including Truman Capote, Spike Lee, John Steinbeck, and Walt Whitman, have called the neighborhood home. 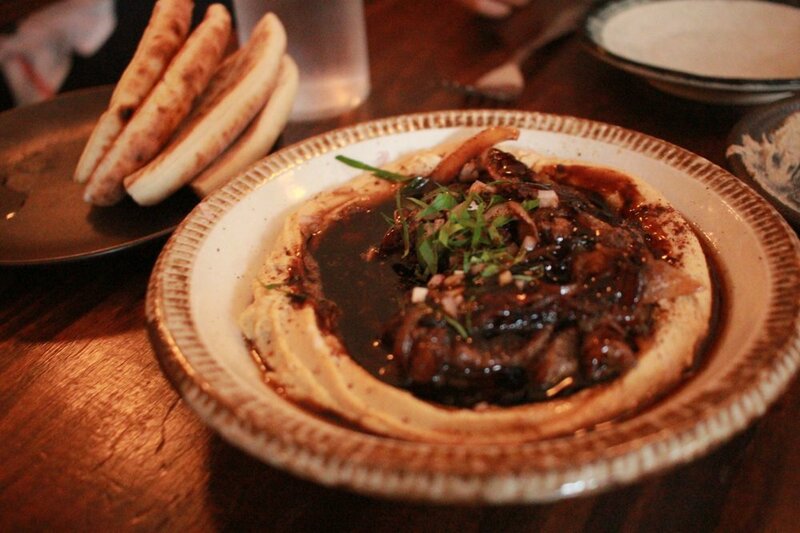 Fort Greene is known for its tree-lined streets, historic brownstones and row houses. 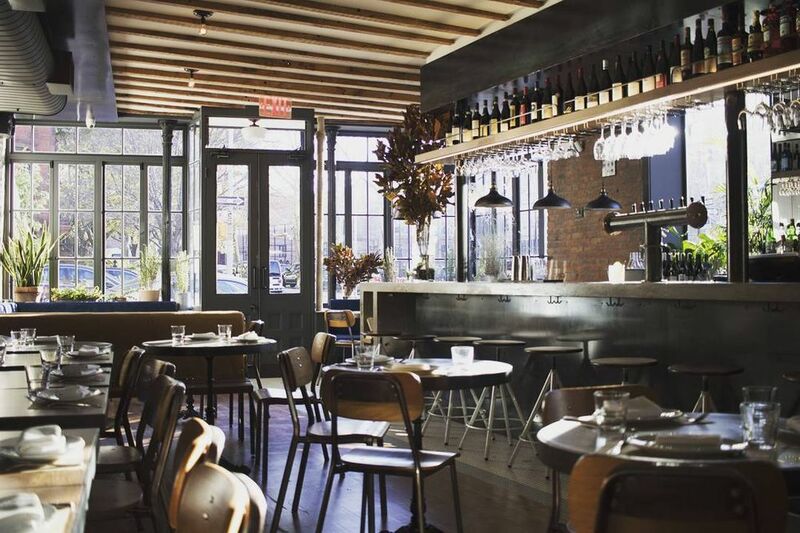 Step away from Fort Greene's tranquil, tree-lined streets, and you'll experience some of Brooklyn's most lively entertainment and cultural scenes.